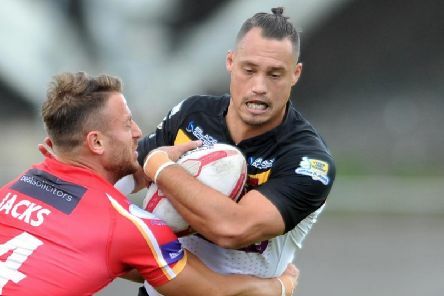 Featherstone Rovers have bolstered their squad with the loan signing of star Bradford Bulls half-back Dane Chisholm. 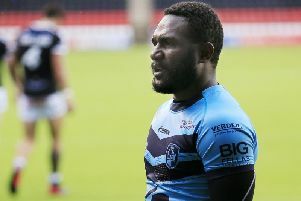 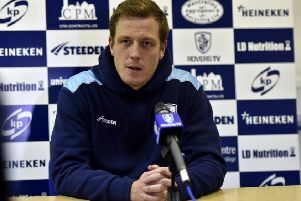 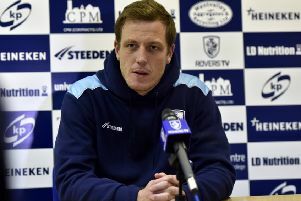 DEVASTATED COACH Ryan Carr has blamed Featherstone Rovers’ exit from the Coral Challenge Cup on a lack of composure. 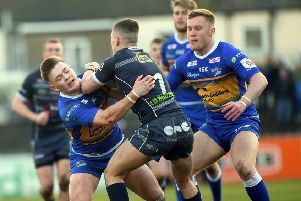 SUPPORTERS OF Featherstone Rovers are already comparing him to legendary centre Paul Newlove and Leeds Rhinos fans have now had a glimpse of why 19-year-old Harry Newman is so highly rated. 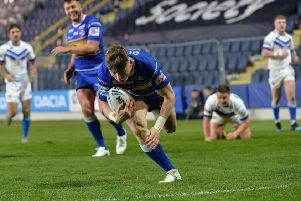 A Jordan Lilley drop-goal in golden-point extra-time broke Featherstone Rovers hearts in the fifth round of the Challenge Cup on Sunday afternoon. 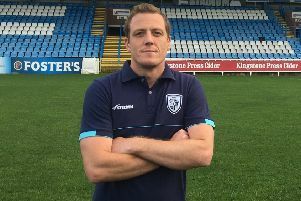 MORE TEAM changes will make Featherstone Rovers’ task at Bradford Bulls tomorrow (3pm) that bit harder, coach Ryan Carr admits. 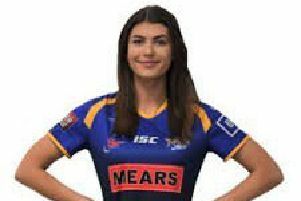 LEEDS RHINOS’ Hanna Butcher and Grace Field, of Castleford Tigers, are among new faces in the England women’s national performance squad. 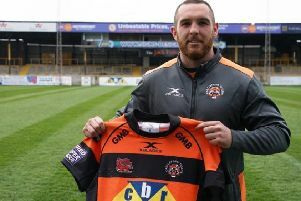 JOINING CASTLEFORD Tigers has brought Daniel Smith home. 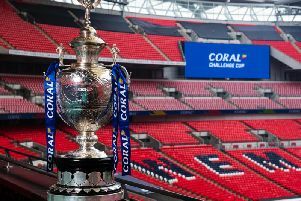 Featherstone Rovers will travel to Bradford Bulls for a second time this season following the fifth-round draw for the Coral Challenge Cup. 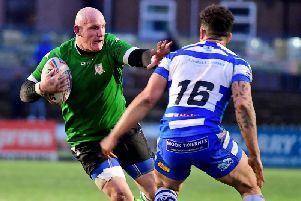 INJURIES TOOK the gloss off Featherstone Rovers’ safe progress into the Coral Challenge Cup fifth round. 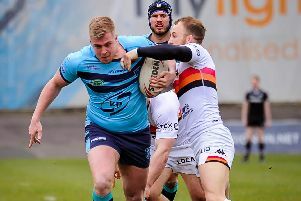 THE SIMPLE things let Featherstone Rovers down in their shock 32-22 home loss to Dewsbury Rams, according to coach Ryan Carr. 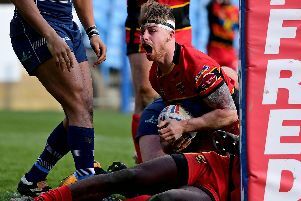 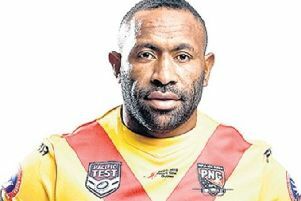 Dewsbury Rams claimed their first win over Featherstone Rovers for three and a half years with a shock victory on Sunday afternoon. 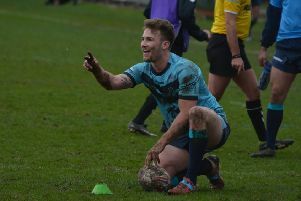 EVERY GAME is tough. 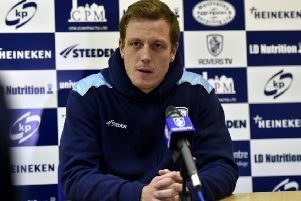 That’s the message from both coaches as in-form Featherstone Rovers prepare to entertain struggling Dewsbury Rams tomorrow (3pm).